School sports are kicking off so it is time to ensure that your child’s smile is protected with a mouthguard. Sporting accidents are one of the most common causes of dental injury. 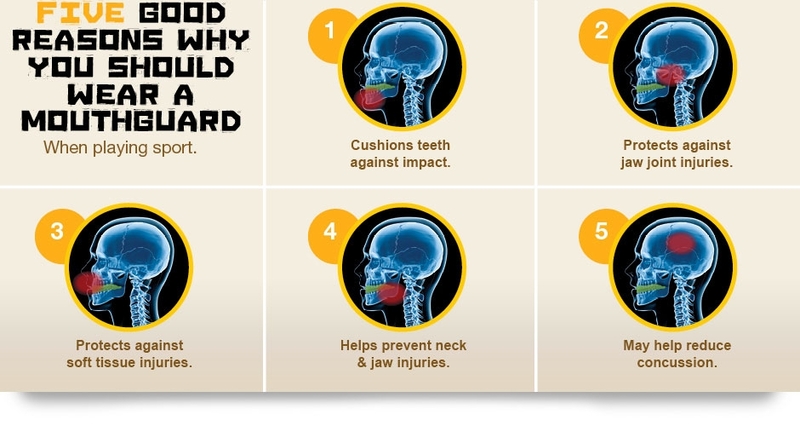 Every year thousands of people, including children, are treated for dental injuries that could have been avoided or minimised by wearing a protective, custom-fitted mouthguard. Unfortunately only 36% of children aged between 5 and 17 wear a mouthguard during sport/games. The Australian Dental Association (ADA) advise that over-the-counter mouthguards do not provide enough protection against injuries to your teeth, mouth or jaw. Custom-fitted mouthguards provide a better fit than other varieties, as they are made to suit you or your child’s individual needs. They are comfortable, well-fitting, allow one to speak clearly, won’t shift or fall out and won’t restrict breathing. 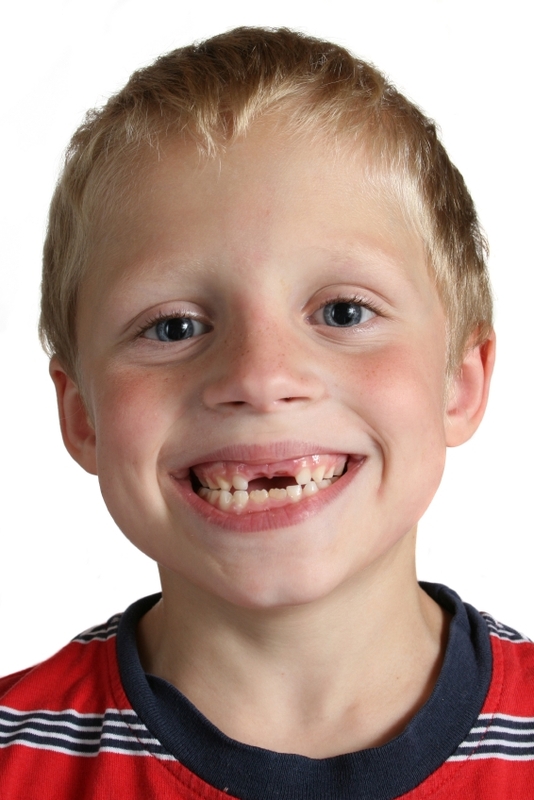 Medland Dental is able to offer a number of choices when it comes to your child’s mouthguard. Our custom-made laminated (double layer) mouthguards offer the best protection against dental injury and concussion. They come in a variety of colours and also have your child’s name and a contact phone number incorporated into the mouthguard so that it can be returned should it be misplaced! We also offer the option of customising our laminated mouthguards to your team’s colours or a special design – just ask us about your requirements! We can also offer custom-made single layer mouthguards which are a more economical choice whilst still offering superior protection to the over-the-counter “boil and bite” type of pre-made mouthguard. Remember it is just as important to wear a mouthguard during practice and training as it is during the game. Should an accident happen however click here for emergency contact information and emergency advice.